For a solid application, you need to design the reliability of the molding cable. In the connector with PVC or other plastic encapsulate molding connector with strain relief and this molding can provide excellent reliability, especially in some soldering joints and crimping terminals protection. The life of these components is sealed and provides excellent environmental impact resistance, and abrasion protection, as well as suitable for compact quarterly or unique angle connectors. 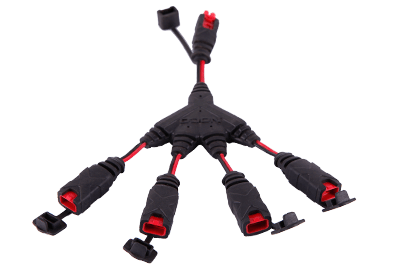 Replacement requirements and costs will drop down when in contact with cold or thermal, the molded cable will not be pulled out or separated break.